WOMEX announced its first official showcase artists yesterday, and Finland’s Jaakko Laitinen & Väärä Raha were among the acts chosen to perform at the event. 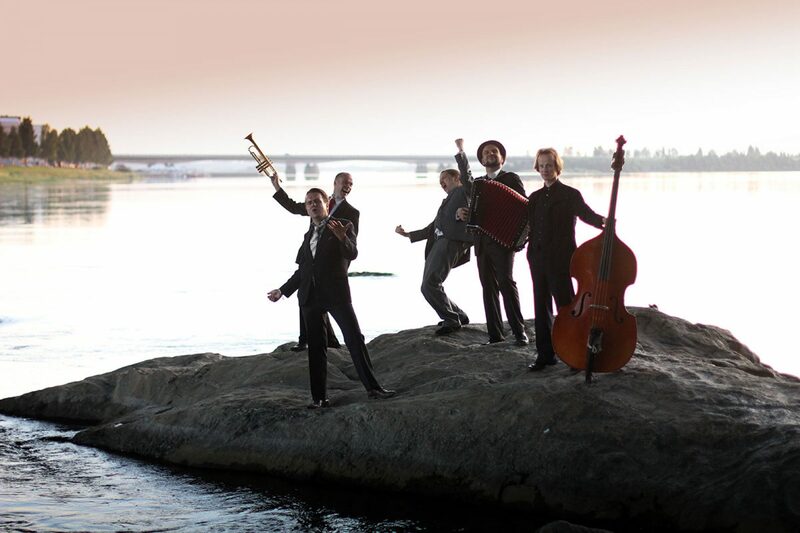 Väärä Raha, whose music is a blend of Balkan gypsy music, Russian romances and old Finnish humppa, will perform at the world’s most important world and folk music event in October in Budapest, Hungary. WOMEX will be held in Budapest, Hungary on 21–25 October 2015.